Did you know that glass can be recycled as many times as needed without losing its properties or quality? That is why this noble material, historical partner for wine, is one of the favorites to lead the waste reduction movement. If we think of wine, we think of a glass bottle. This iconic container is present in the collective imagination as an inseparable companion of wine. 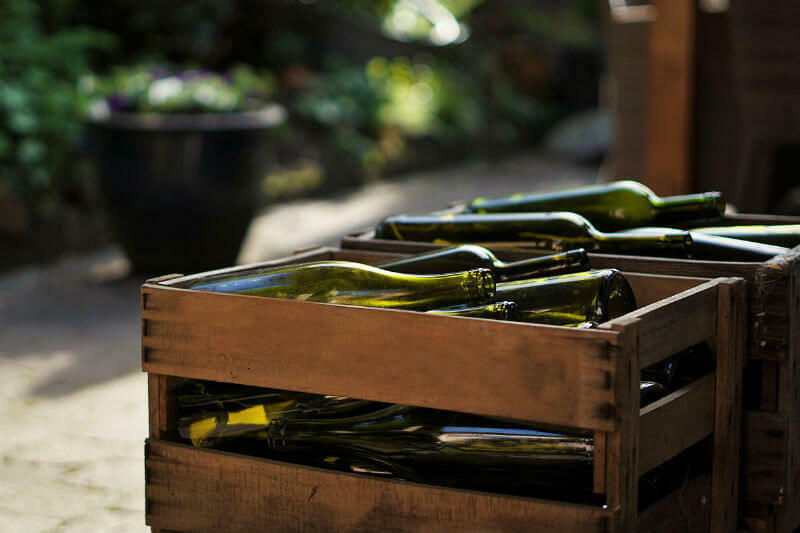 Despite the different formats that can be found today, such as tetra pack or aluminum cans, glass is still the material container for wine per excellence. This is due, among other factors, thanks to the insurmountable aromatic neutrality of glass. This material allows the wine to spend days, months and years in the bottle without acquiring aromas alien to itself and thus evolve naturally. However, what happens when we drink the wine? What do we do with the empty bottles? It is increasingly important to be responsible of our waste, so the reuse and recycling of glass becomes fundamental. Glass is an optimal material for recycling, for two reasons: because it has a high energetic production cost -which makes it more valuable- and because it has the capacity to be recycled as many times as necessary without losing its properties or quality. It is possible to save 130 kilos of fuel and 1,200 kilos of raw material per ton of recycled glass. In addition, it is estimated that this action saves about 30% energy compared to new glass. Viña Concha y Toro, in 2010, began using “light bottles”, composed of 25% recycled glass and weighing an average of 14% less than traditional bottles. 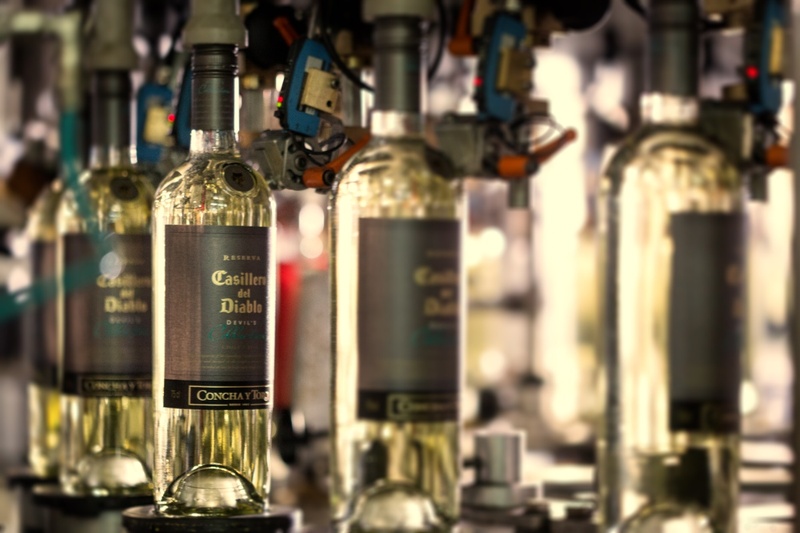 This not only prevents the production of more glass, but also decreases the impact of the bottles in the distribution chain. Since the beginning of its implementation, this initiative has reduced the used glass by more than 48 thousand tons and with a consequent reduction in the carbon footprint of 55 thousand tons of CO2. 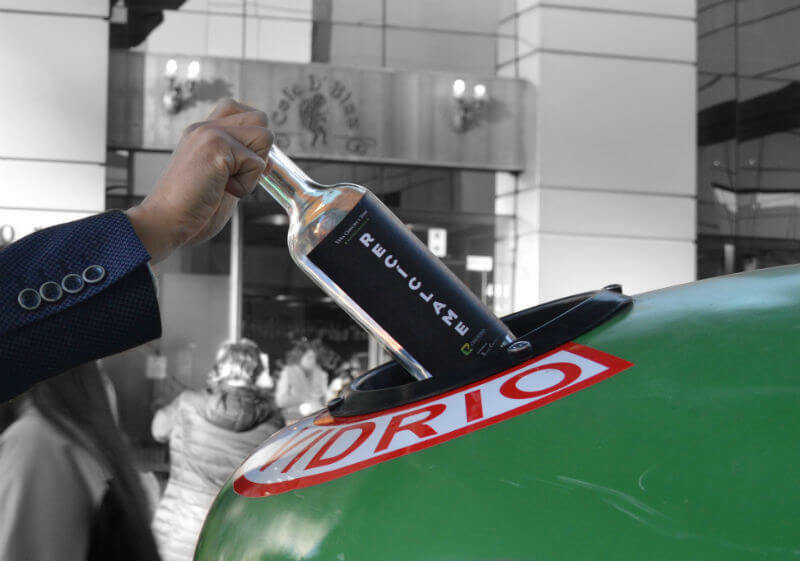 In addition, this year, the company enabled a recycling point in its offices in Santiago, where the vineyard employees can deposit their bottles and glassware.